If your Linux virtual machine (VM) encounters a boot or disk error, you may need to perform troubleshooting steps on the virtual hard disk itself. A common example would be an invalid entry in /etc/fstab that prevents the VM from being able to boot successfully. 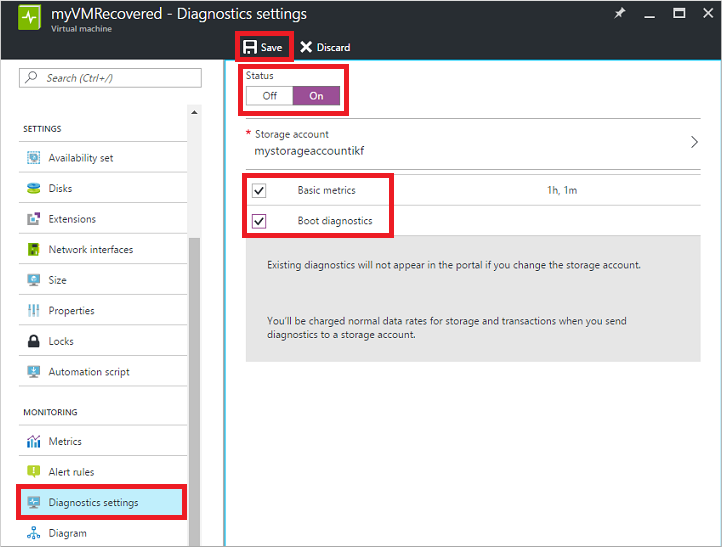 This article details how to use the Azure portal to connect your virtual hard disk to another Linux VM to fix any errors, then re-create your original VM. Delete the VM encountering issues, keeping the virtual hard disks. Attach and mount the virtual hard disk to another Linux VM for troubleshooting purposes. 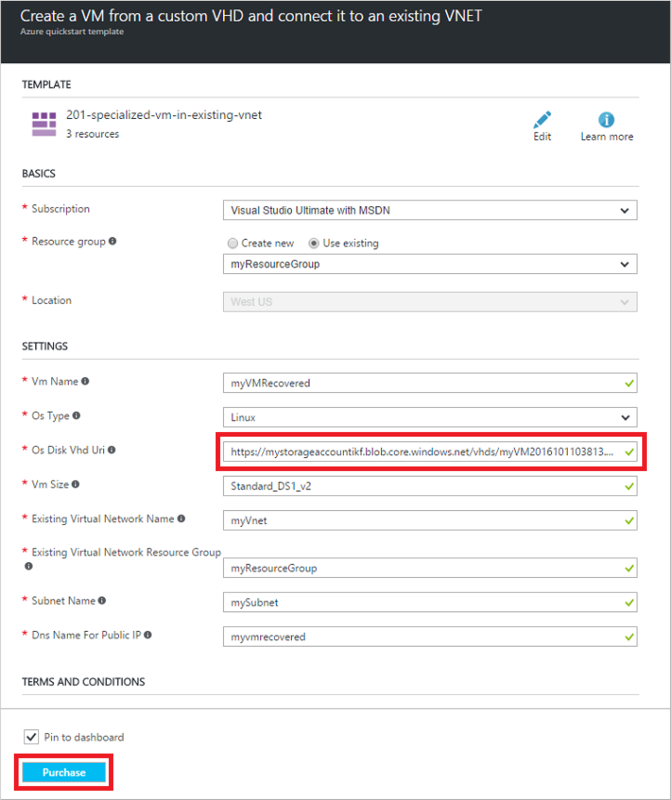 Connect to the troubleshooting VM. Edit files or run any tools to fix issues on the original virtual hard disk. Unmount and detach the virtual hard disk from the troubleshooting VM. Create a VM using the original virtual hard disk. 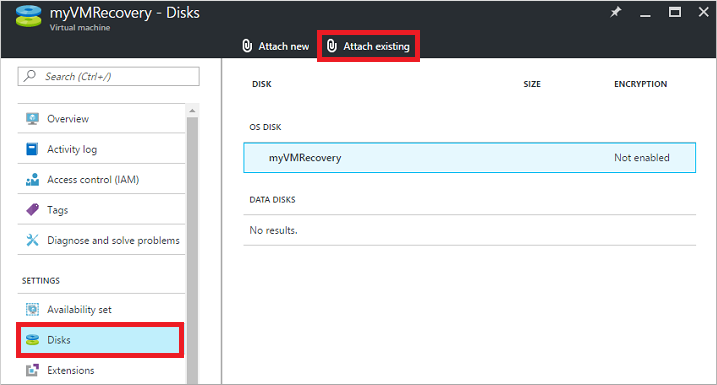 For the VM that uses managed disk, see Troubleshoot a Managed Disk VM by attaching a new OS disk. 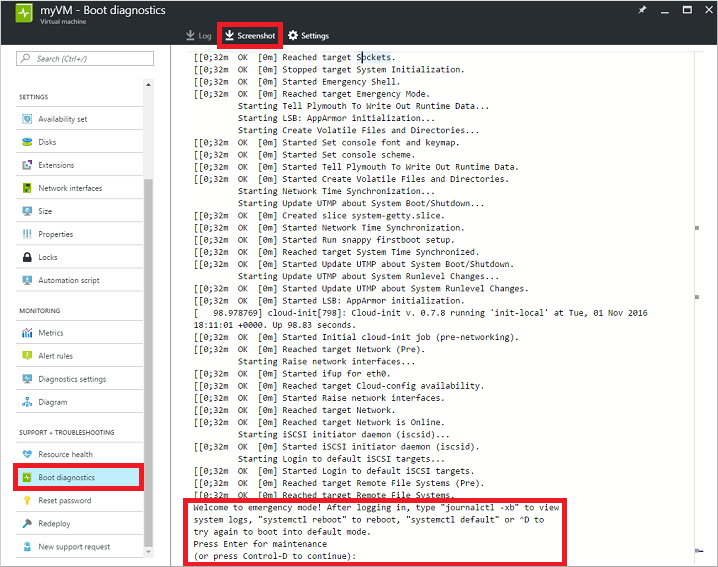 Examine the boot diagnostics and VM screenshot to determine why your VM is not able to boot correctly. A common example would be an invalid entry in /etc/fstab, or an underlying virtual hard disk being deleted or moved. You can also click Screenshot across the top of the boot diagnostics log to download a capture of the VM screenshot. Before you can attach your virtual hard disk to another VM, you need to identify the name of the virtual hard disk (VHD). 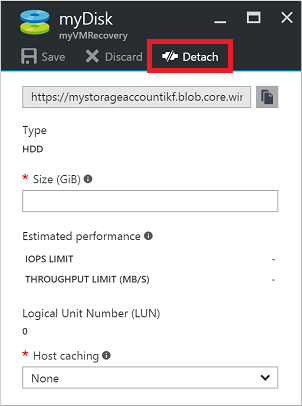 Virtual hard disks and VMs are two distinct resources in Azure. A virtual hard disk is where the operating system itself, applications, and configurations are stored. The VM itself is just metadata that defines the size or location, and references resources such as a virtual hard disk or virtual network interface card (NIC). Each virtual hard disk has a lease assigned when attached to a VM. Although data disks can be attached and detached even while the VM is running, the OS disk cannot be detached unless the VM resource is deleted. The lease continues to associate the OS disk with a VM even when that VM is in a stopped and deallocated state. The first step to recover your VM is to delete the VM resource itself. Deleting the VM leaves the virtual hard disks in your storage account. After the VM is deleted, you attach the virtual hard disk to another VM to troubleshoot and resolve the errors. Wait until the VM has finished deleting before you attach the virtual hard disk to another VM. The lease on the virtual hard disk that associates it with the VM needs to be released before you can attach the virtual hard disk to another VM. For the next few steps, you use another VM for troubleshooting purposes. You attach the existing virtual hard disk to this troubleshooting VM to be able to browse and edit the disk's content. This process allows you to correct any configuration errors or review additional application or system log files, for example. Choose or create another VM to use for troubleshooting purposes. The following examples detail the steps required on an Ubuntu VM. If you are using a different Linux distro, such as Red Hat Enterprise Linux or SUSE, the log file locations and mount commands may be a little different. Refer to the documentation for your specific distro for the appropriate changes in commands. In the preceding example, the OS disk is at /dev/sda and the temporary disk provided for each VM is at /dev/sdb. If you had multiple data disks, they should be at /dev/sdd, /dev/sde, and so on. 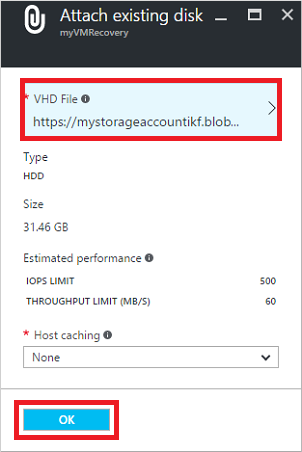 Best practice is to mount data disks on VMs in Azure using the universally unique identifier (UUID) of the virtual hard disk. For this short troubleshooting scenario, mounting the virtual hard disk using the UUID is not necessary. However, under normal use, editing /etc/fstab to mount virtual hard disks using device name rather than UUID may cause the VM to fail to boot. With the existing virtual hard disk mounted, you can now perform any maintenance and troubleshooting steps as needed. Once you have addressed the issues, continue with the following steps. Once your errors are resolved, detach the existing virtual hard disk from your troubleshooting VM. You cannot use your virtual hard disk with any other VM until the lease attaching the virtual hard disk to the troubleshooting VM is released. Wait until the VM has successfully detached the data disk before continuing. Create a managed disk snapshot of the OS Disk of the Managed Disk VM. Create a managed disk from the snapshot. Attach the managed disk as a data disk of the VM. Change the data disk from step 4 to OS disk. 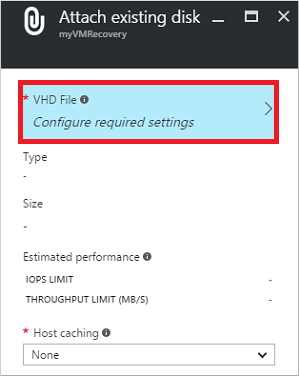 If you are having issues connecting to your VM, see Troubleshoot SSH connections to an Azure VM. For issues with accessing applications running on your VM, see Troubleshoot application connectivity issues on a Linux VM. 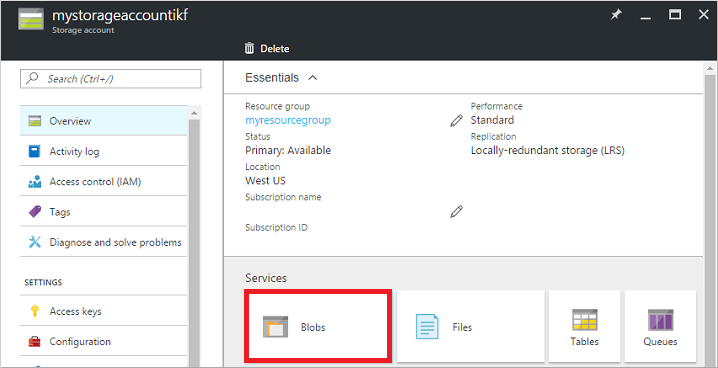 For more information about using Resource Manager, see Azure Resource Manager overview.